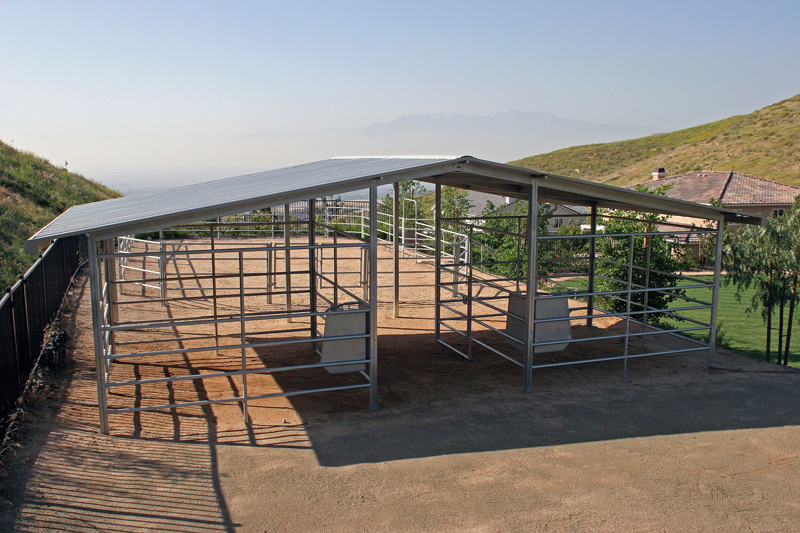 FCP Mare Motel’s offer long-lasting durability, as well as the quality, value and selection our customers require. 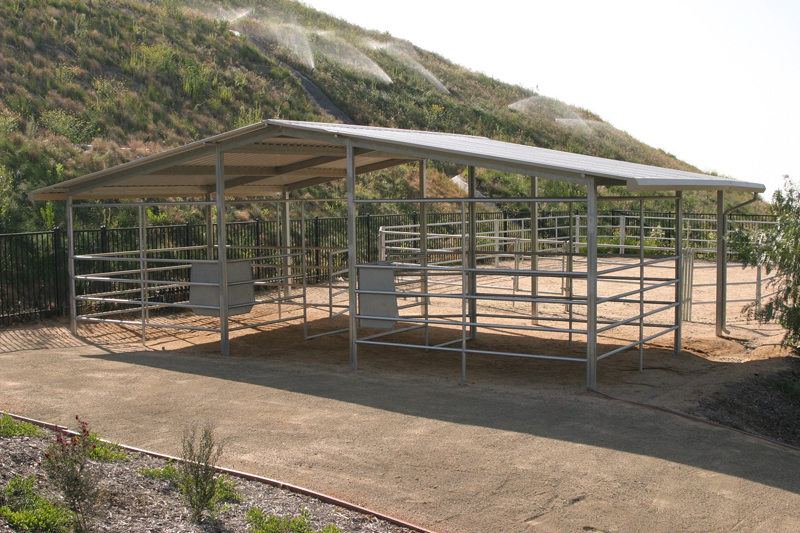 FCP is one of the few manufacturers that engineer all shelters to meet all code requirements; even if a permit is not obtained. 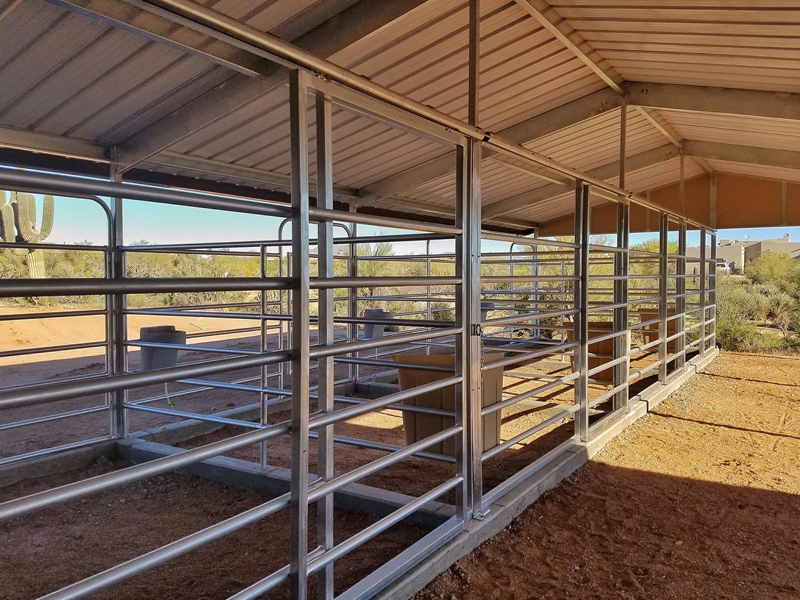 The same trusses and connector columns used in our barn structures are used in mare motels, making FCP’s the strongest in the market. 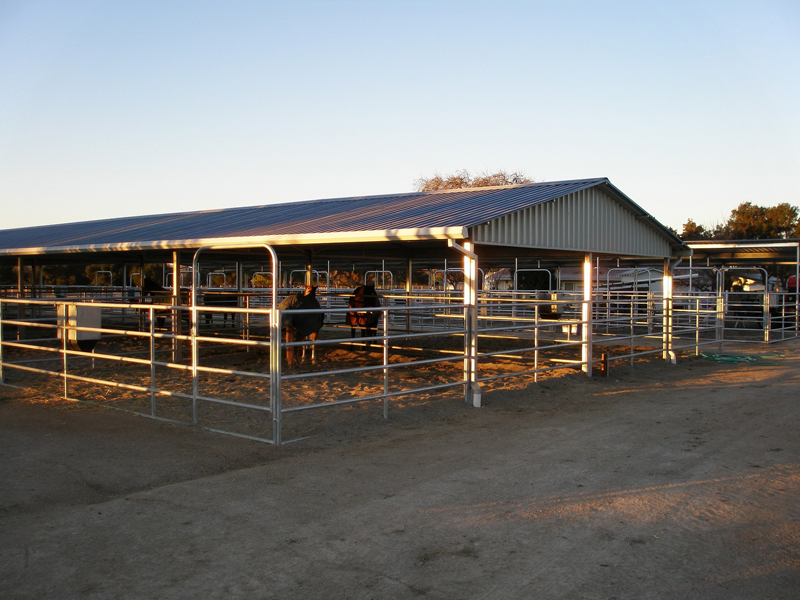 Barn walls can be interchangeable with pipe panels if you decide to add solid walls to your mare motel in later years. 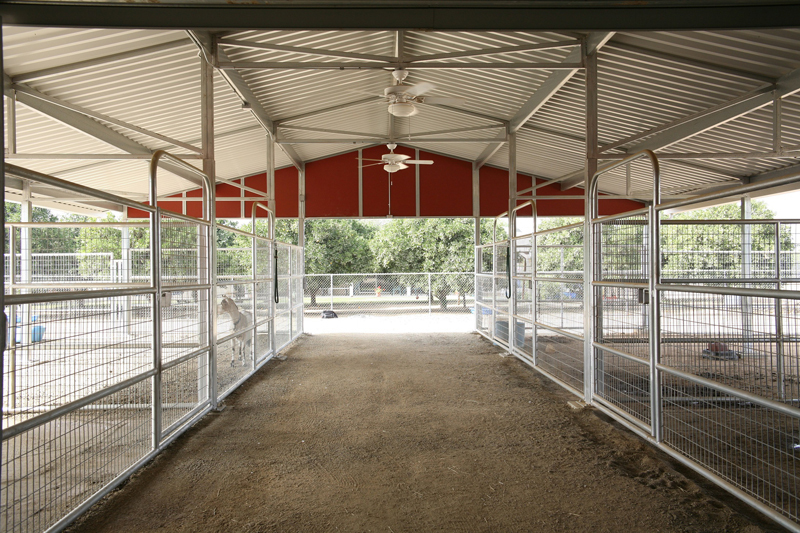 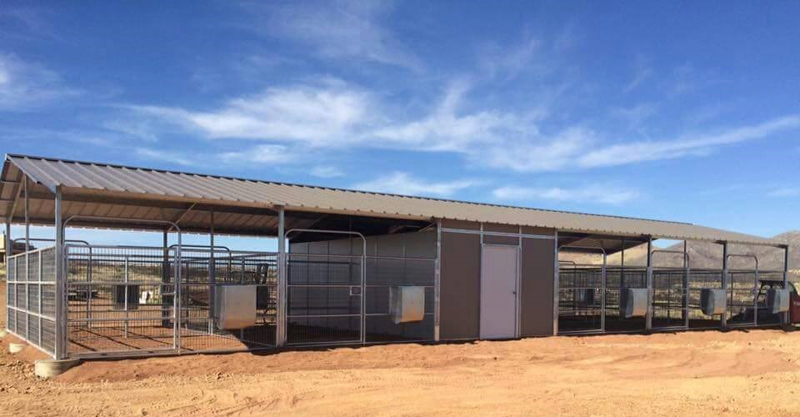 Mare Motels can feature the classic breezeway configuration which allows for easy feeding, optimal ventilation, and a comfortable area for grooming your horses. 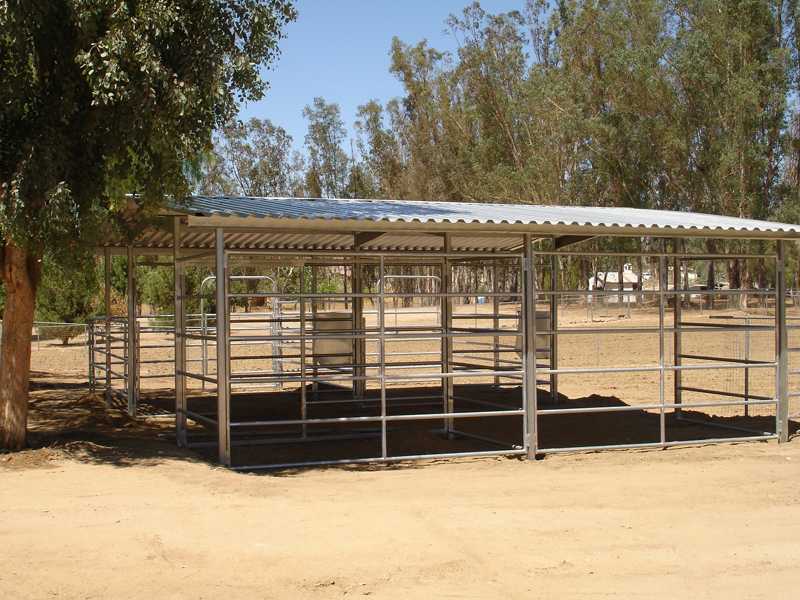 The spacious corrals can have partial or full coverage and are available in a variety of sizes to suit your specific needs. 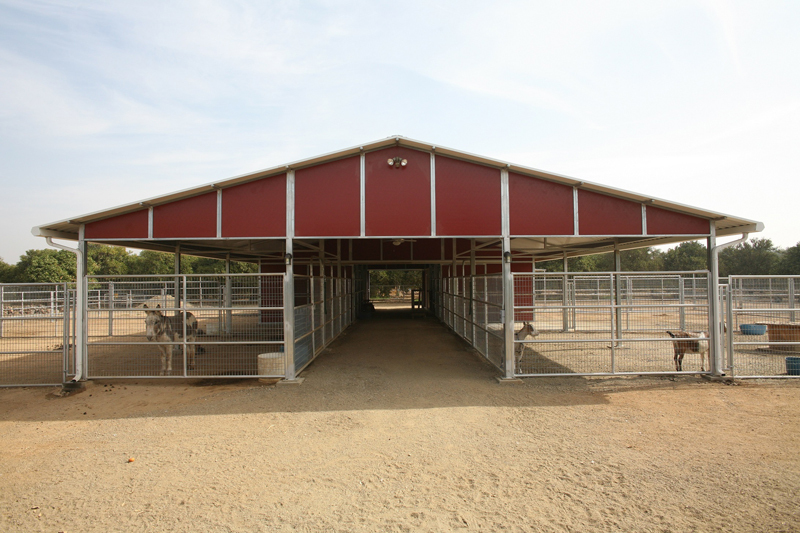 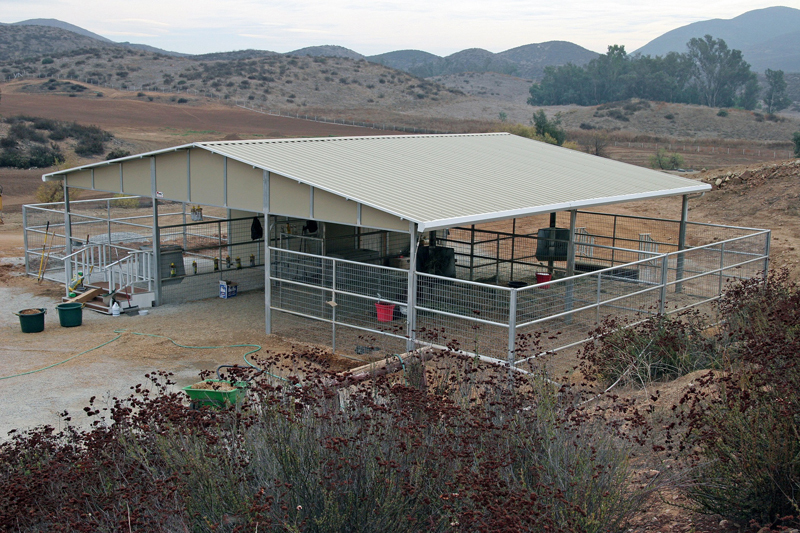 From large breeding farms to individual users, the Mare Motel is an effective and practical equine housing choice.